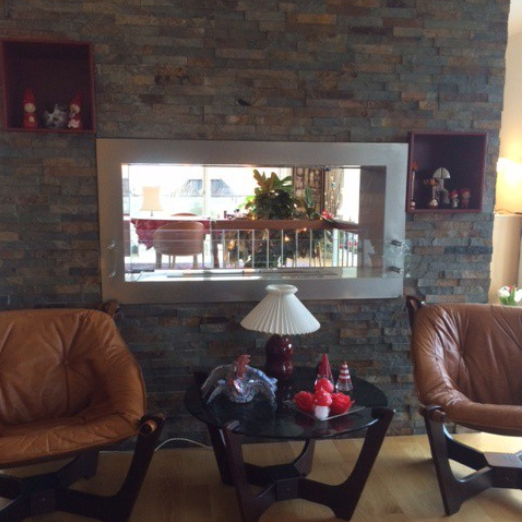 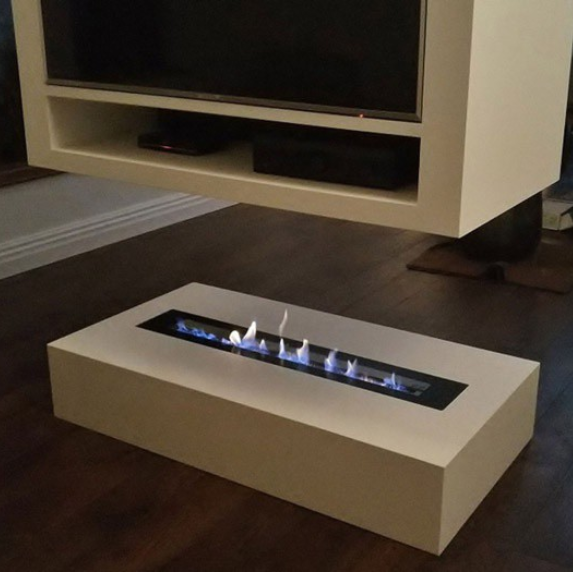 Traditional fireplace surround converted into a bio fireplace. 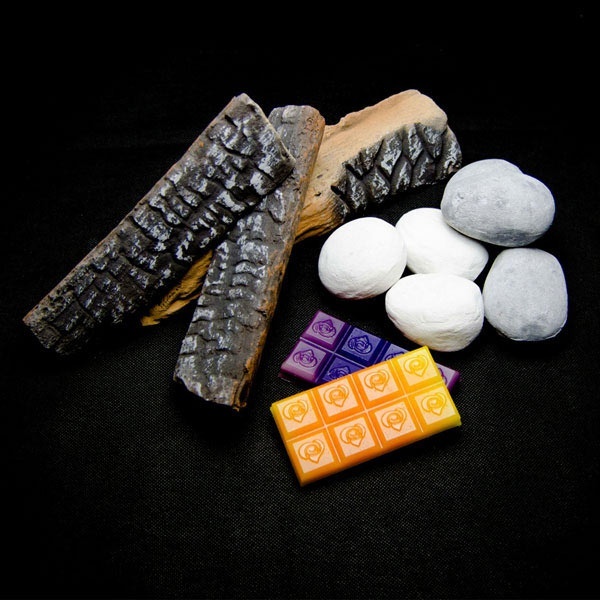 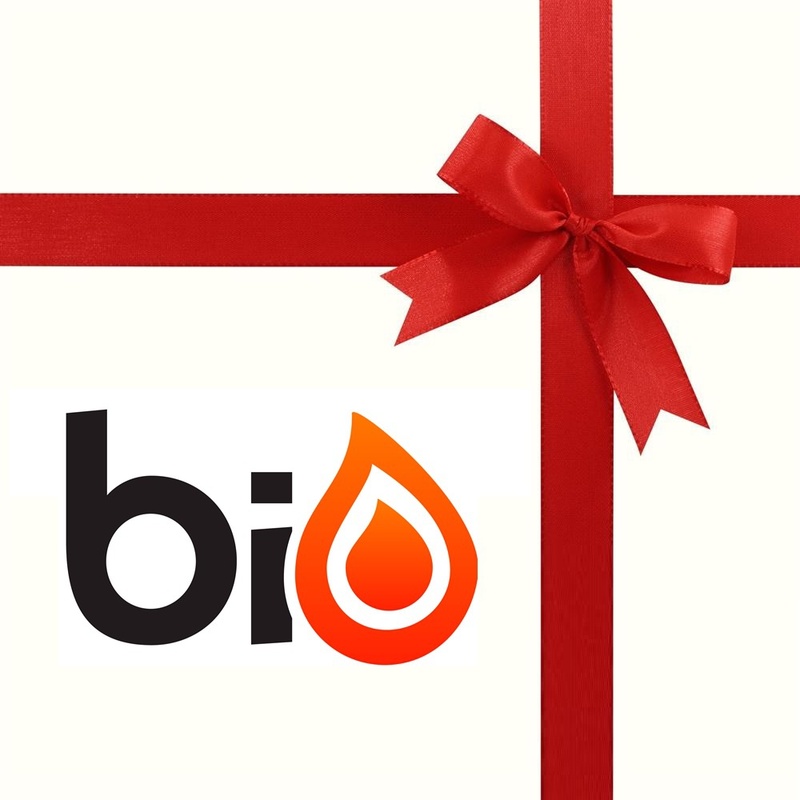 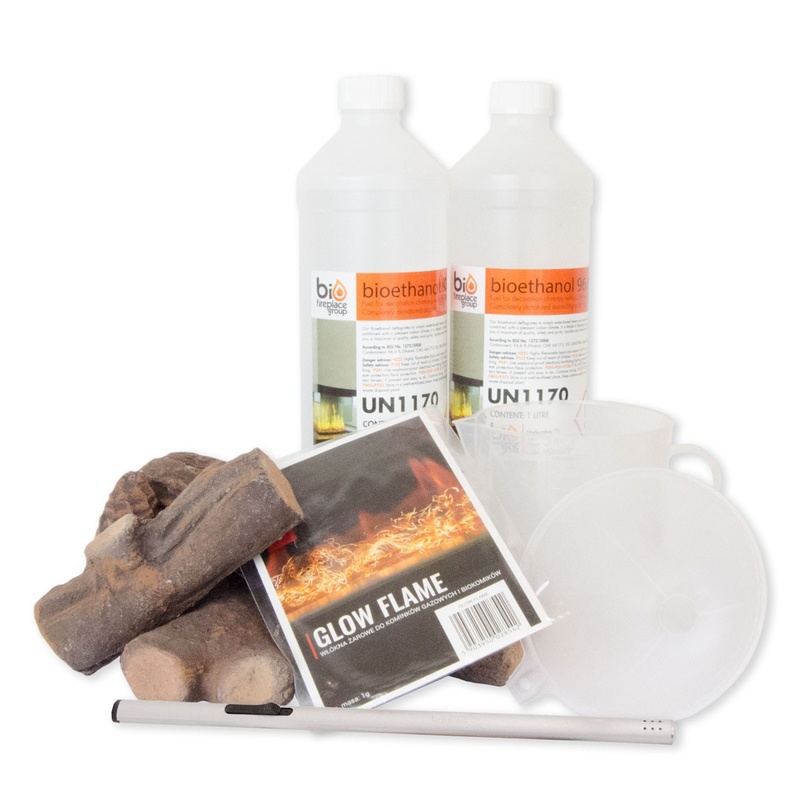 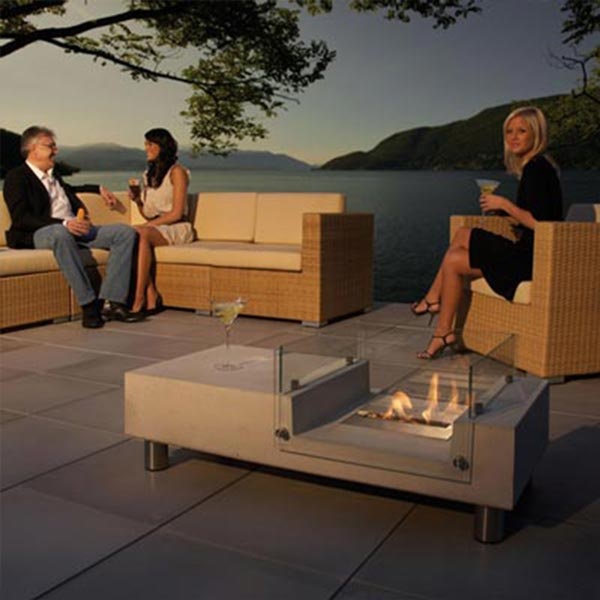 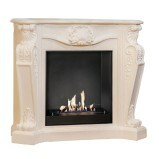 Experience our classic bio fire surrounds, traditionally rich in England, where it is also known as a British Fireplace. 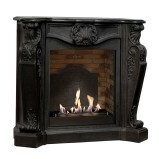 These large and beautifully patterned fireplace mantels are being very opulent at the same time. 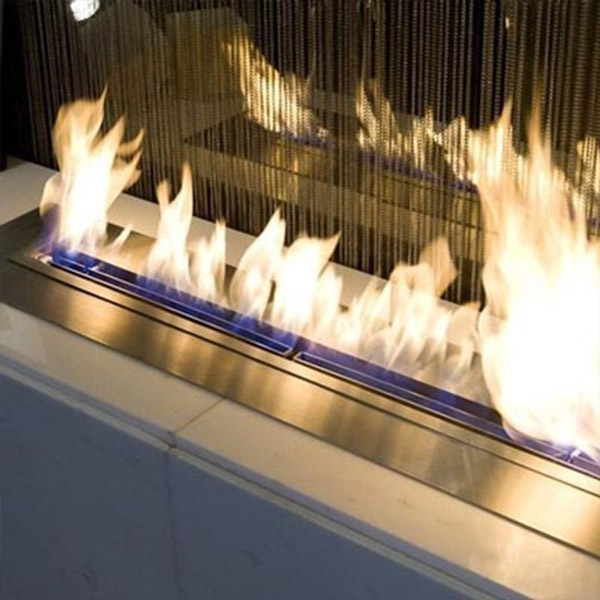 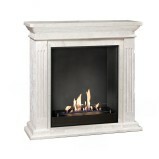 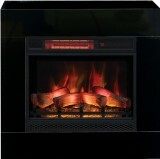 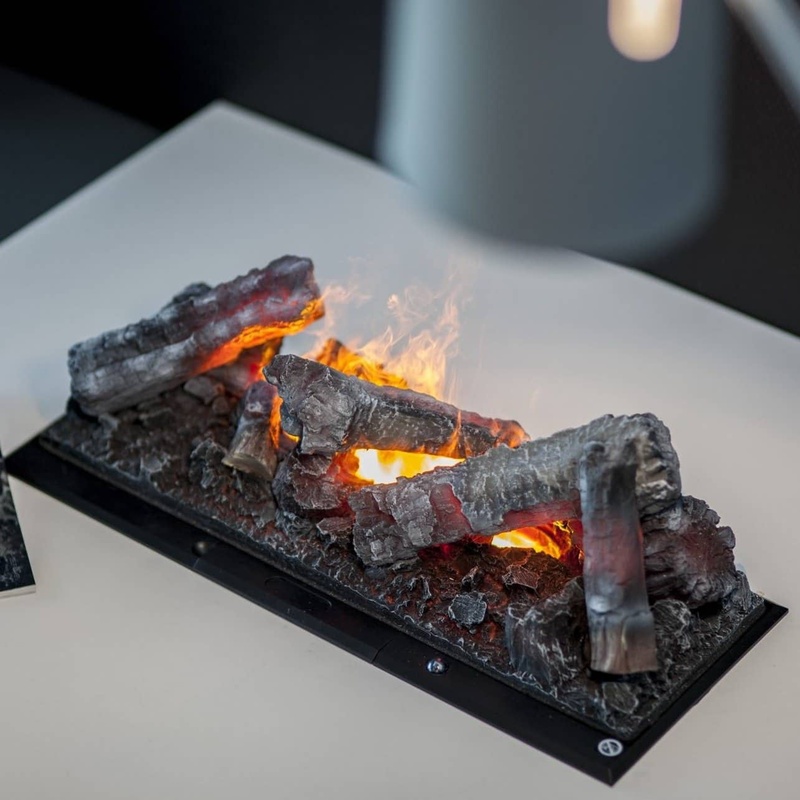 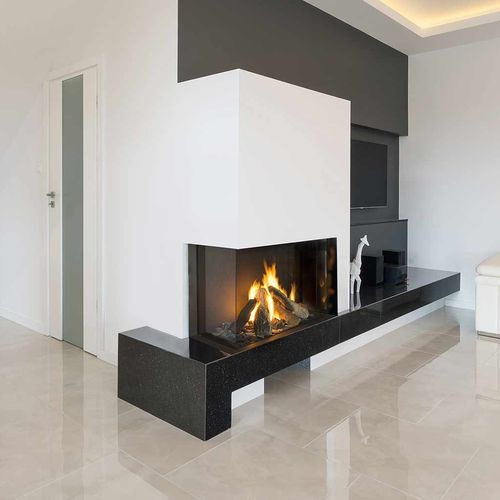 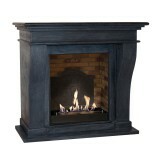 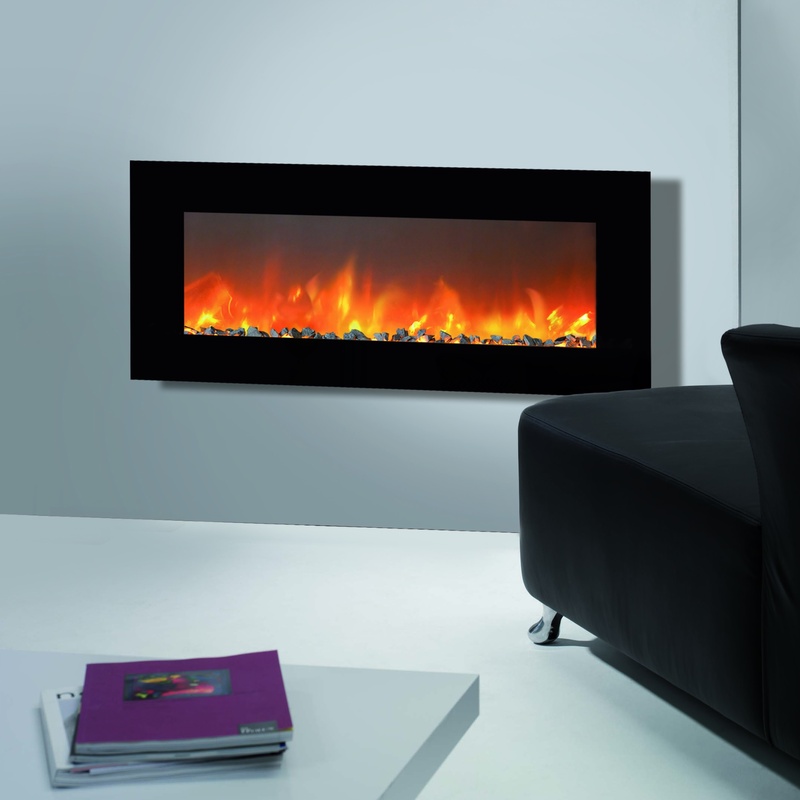 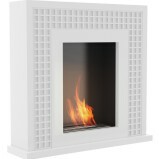 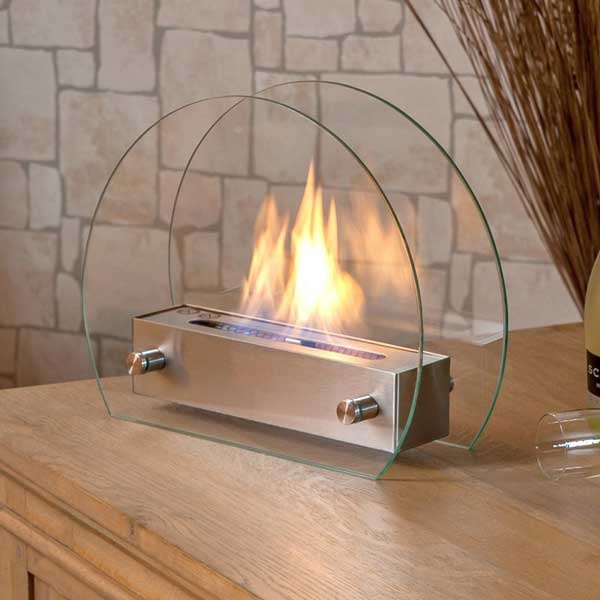 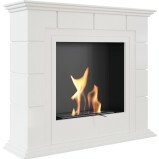 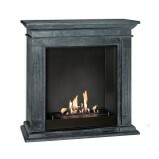 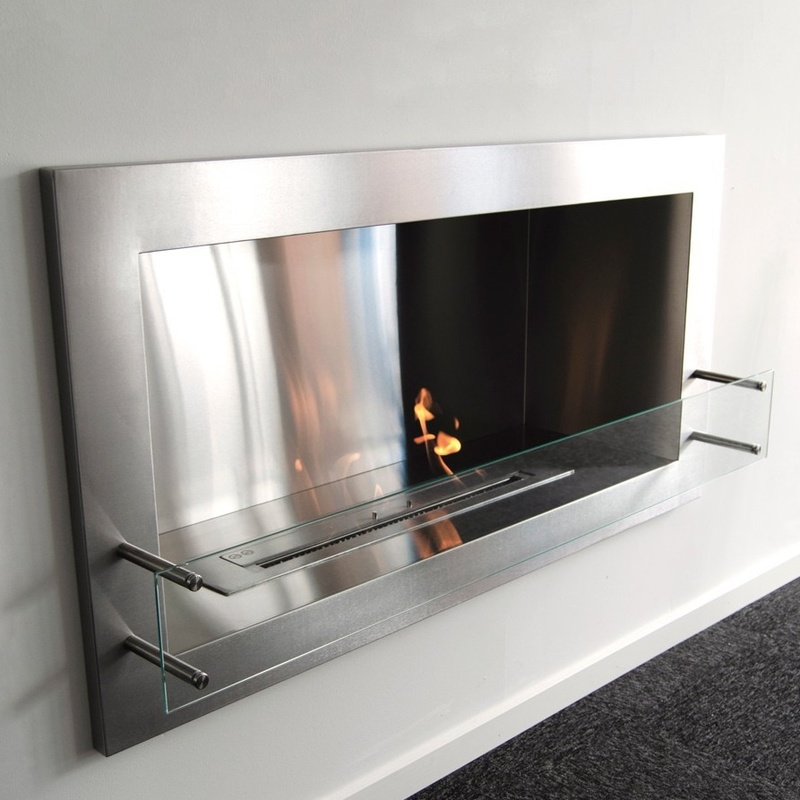 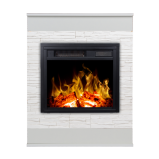 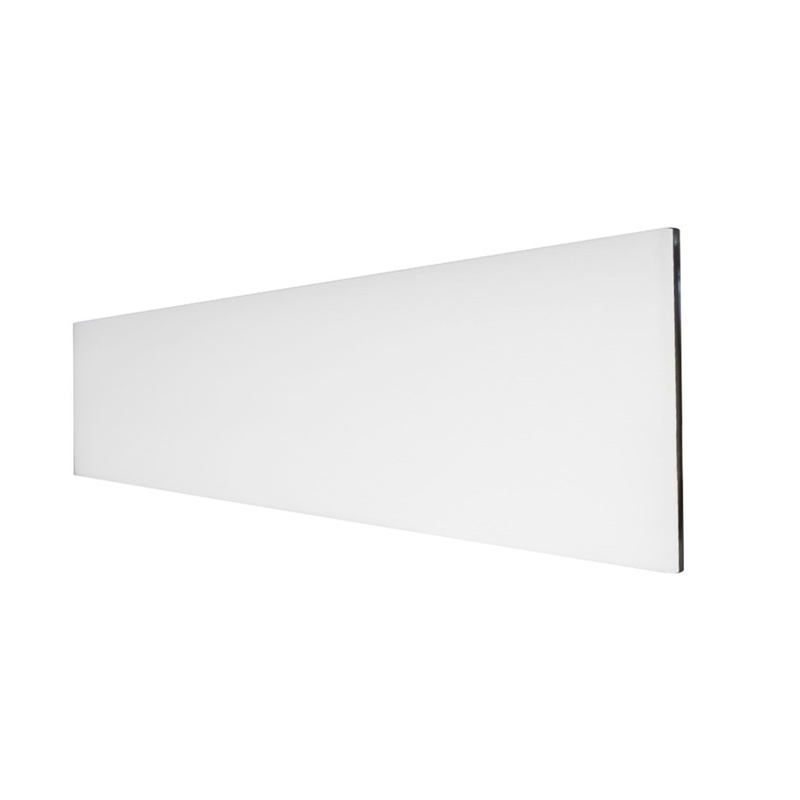 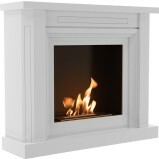 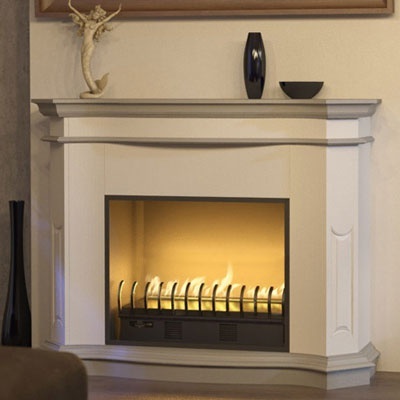 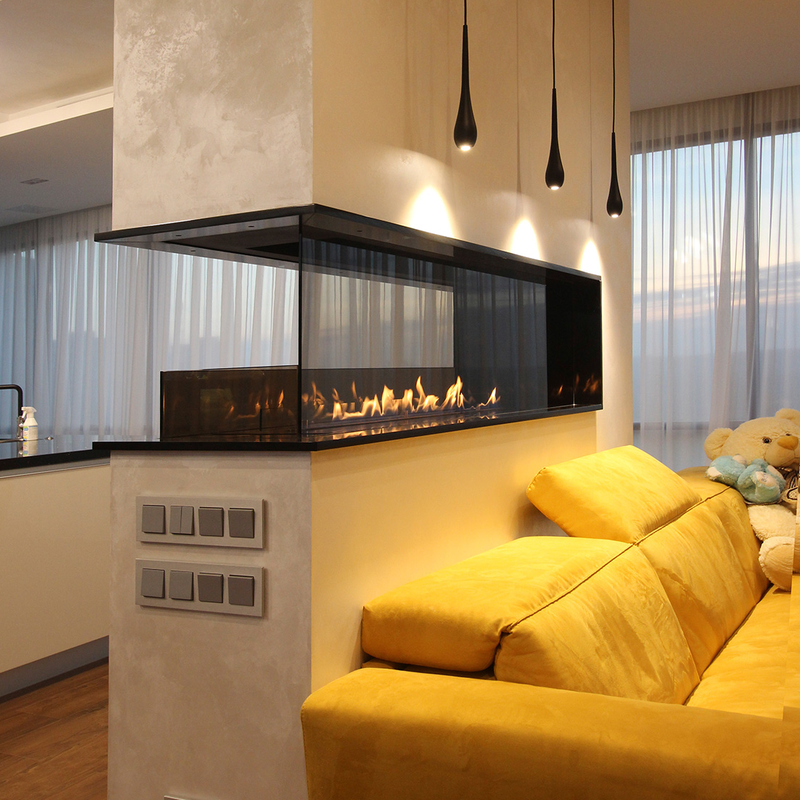 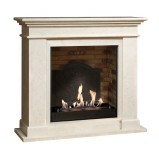 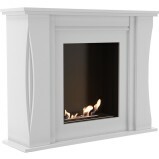 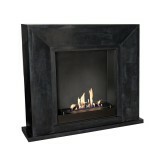 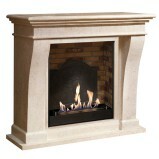 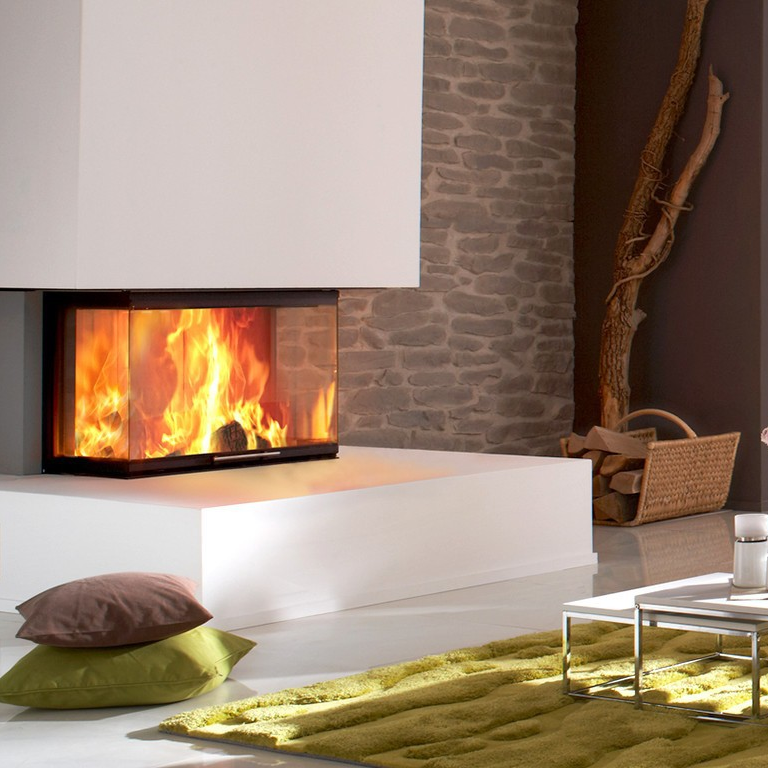 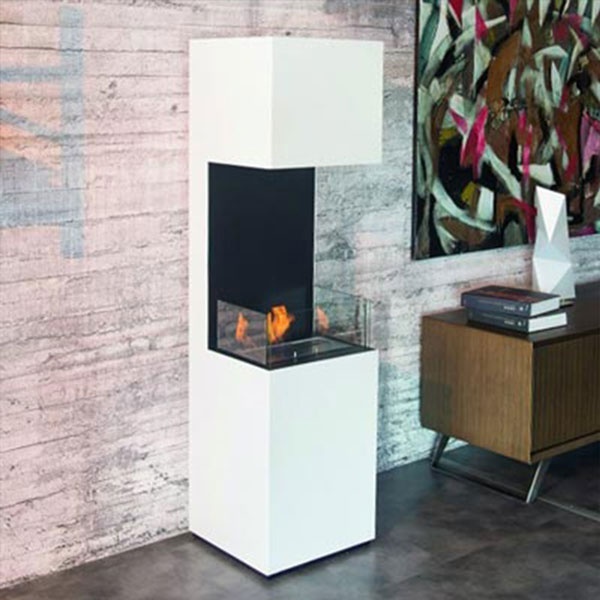 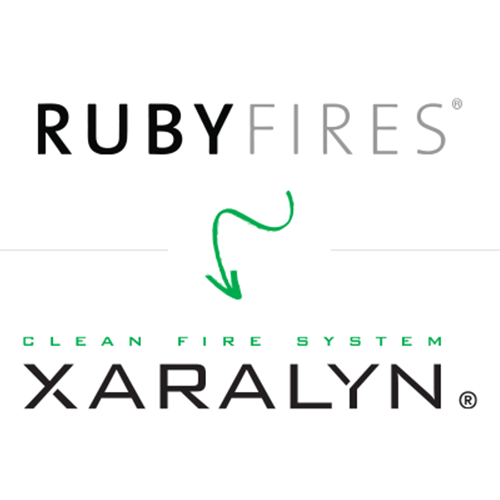 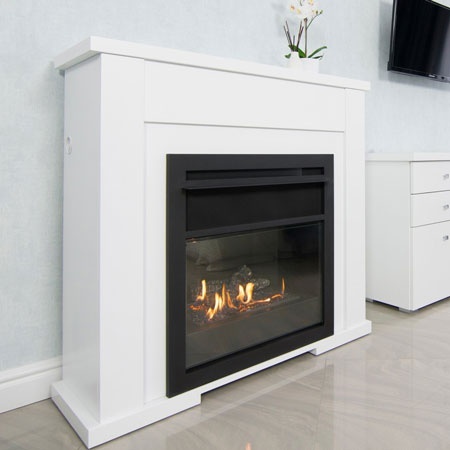 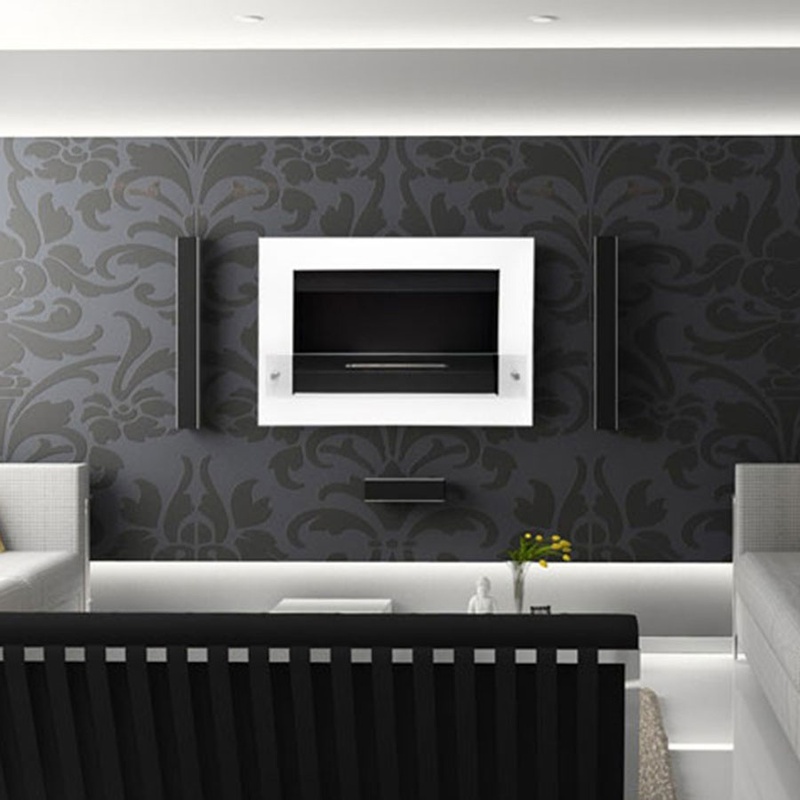 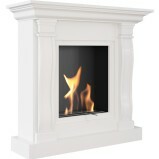 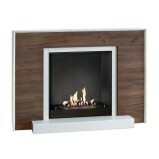 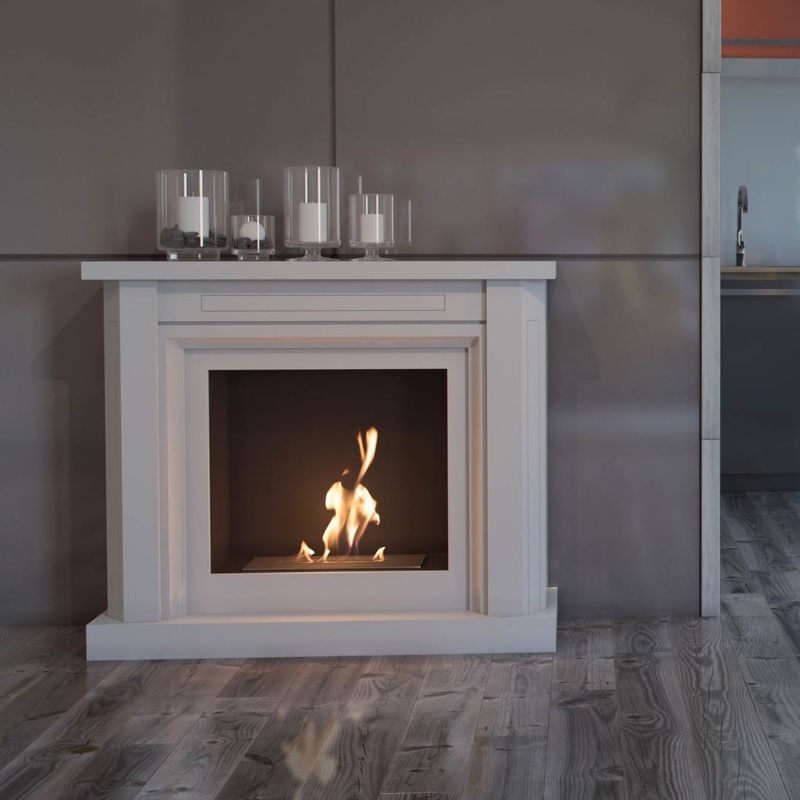 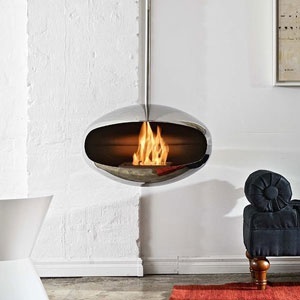 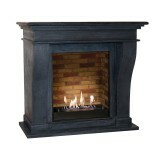 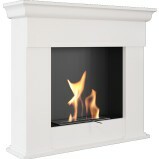 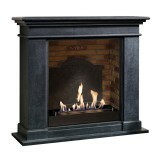 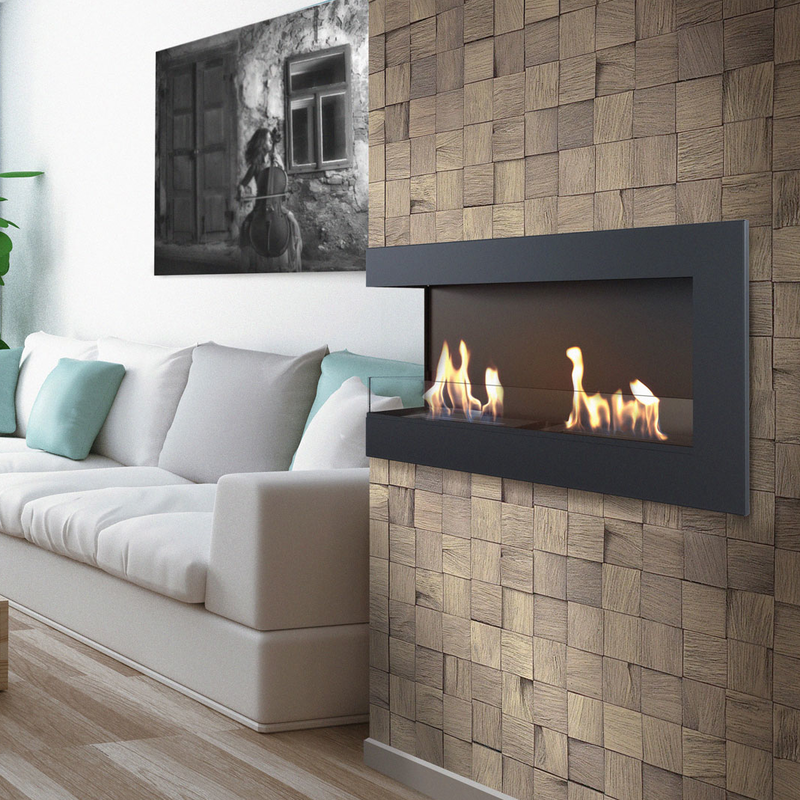 Here you can find a fireplace that suits you- the one which can be found in the vast majority of British homes. 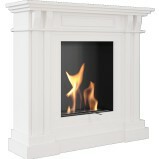 A traditional fireplace mantels stove transformed into a modern, environmentally friendly one!